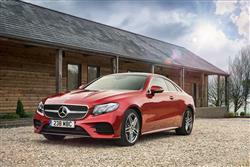 The Mercedes-Benz E-Class Coupe is now more desirable. 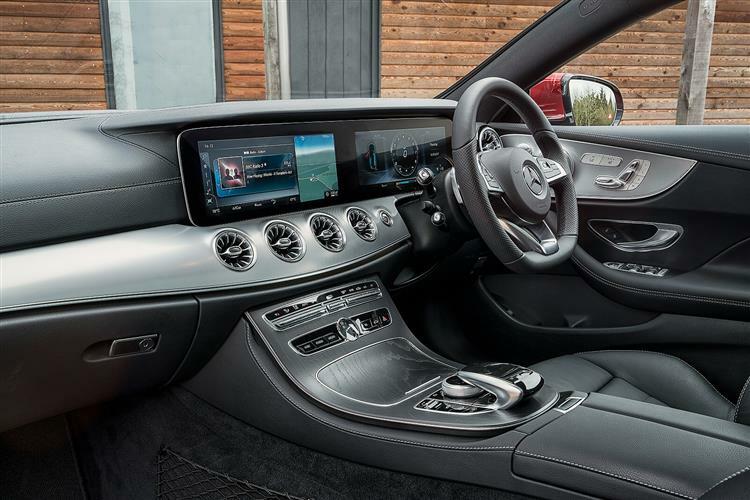 Jonathan Crouch checks out the latest version. 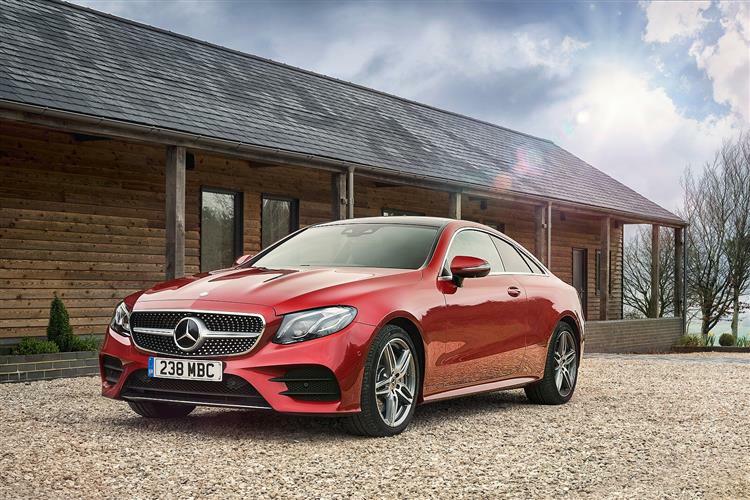 The improvements made to this E-Class Coupe - the more efficient engines, the smart looks, the extra equipment - have certainly been welcome but the essence of its appeal has changed very little. 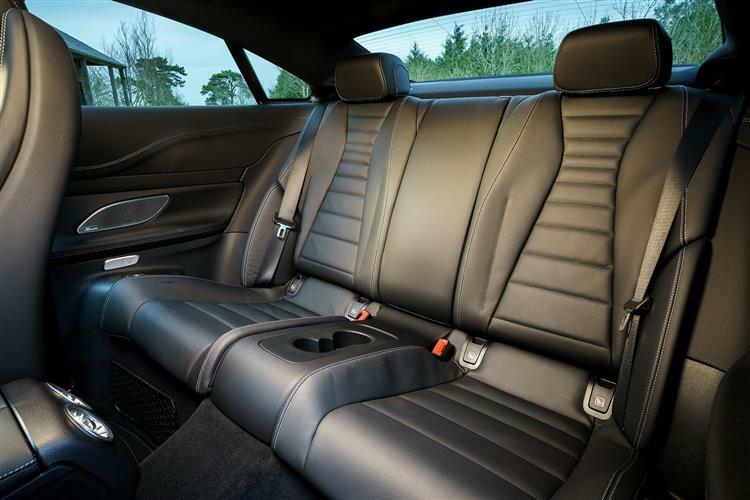 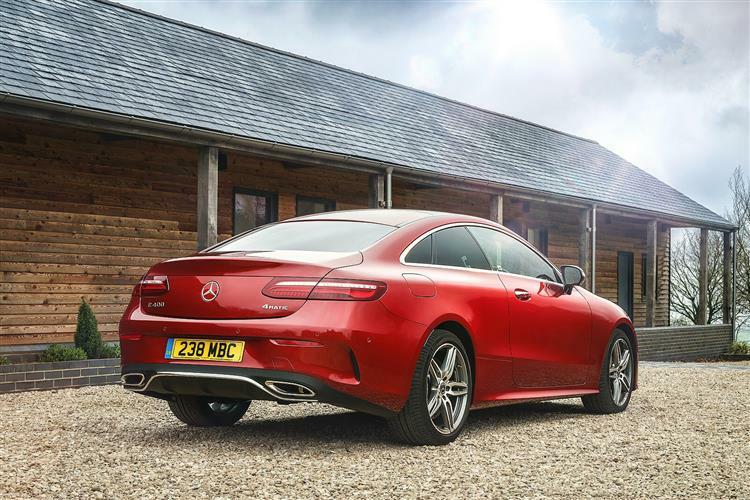 As you'd expect, it delivers the powerful, luxurious, Grand Touring sports coupe brand values you'd expect from a £40,000-£65,000 luxury Mercedes coupe. 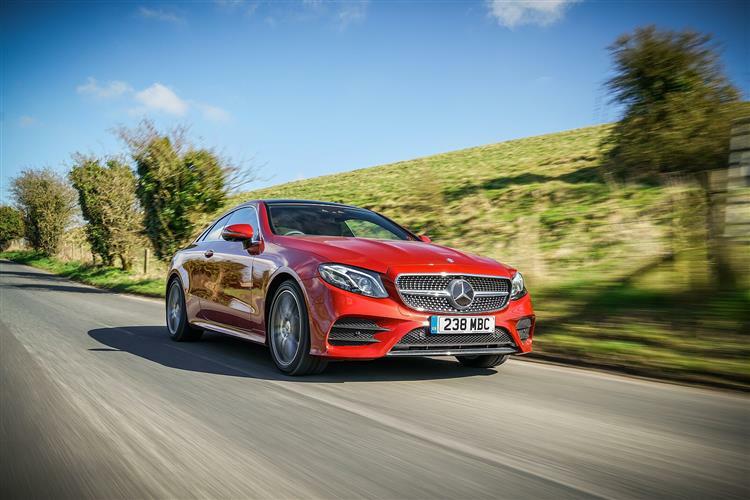 In driving it, in owning it, you feel another more elegant level away from owners of the brand's less aspirational C-Class Coupe. 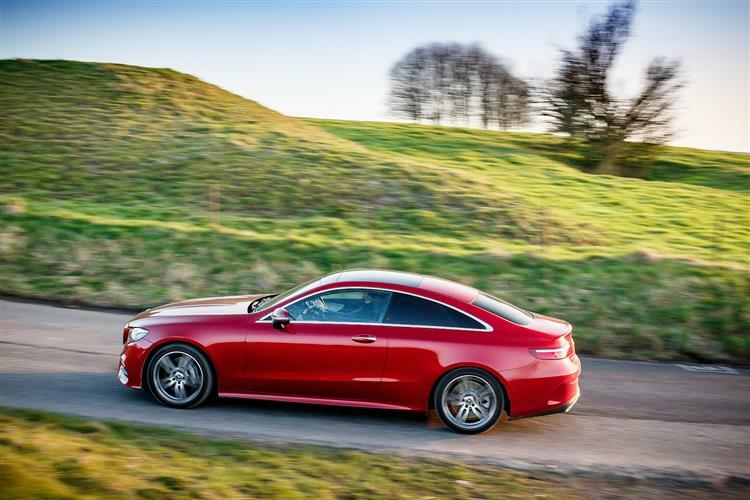 And a cut above the sporting two-door models that car competes with, coupes like BMW's 4 Series and Audi's A5. 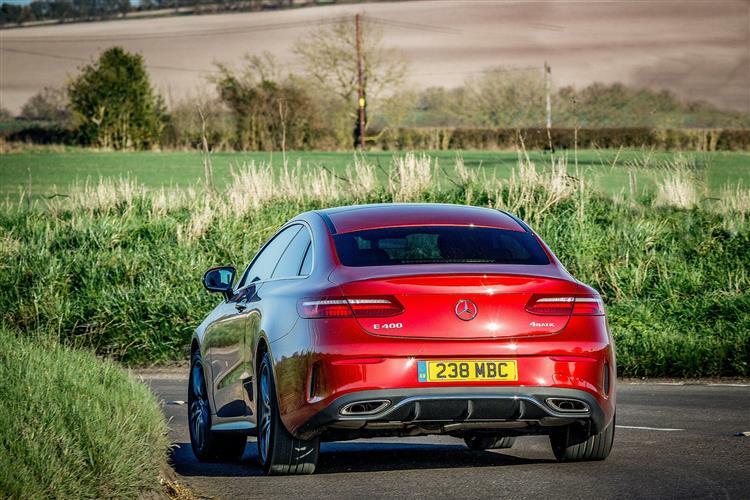 There's a maturity and a class here that these sportier rivals lack. 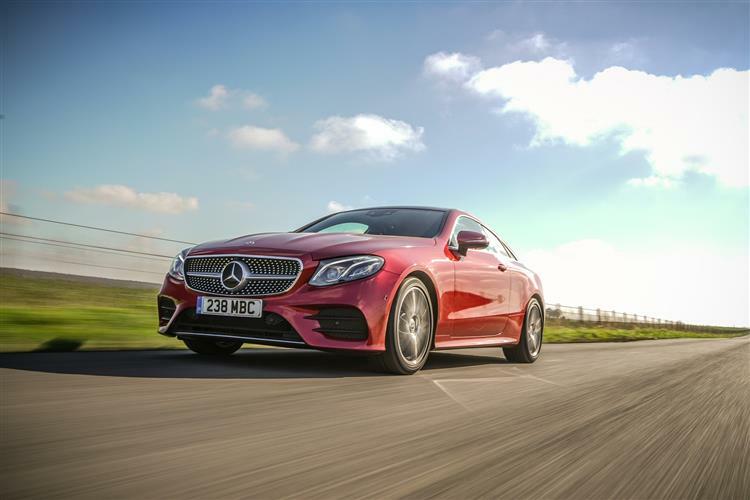 They could never be considered as a wise and cost-efficient alternative to spending £30,000-£40,000 more on a Maserati GranTurismo or BMW 6 Series. 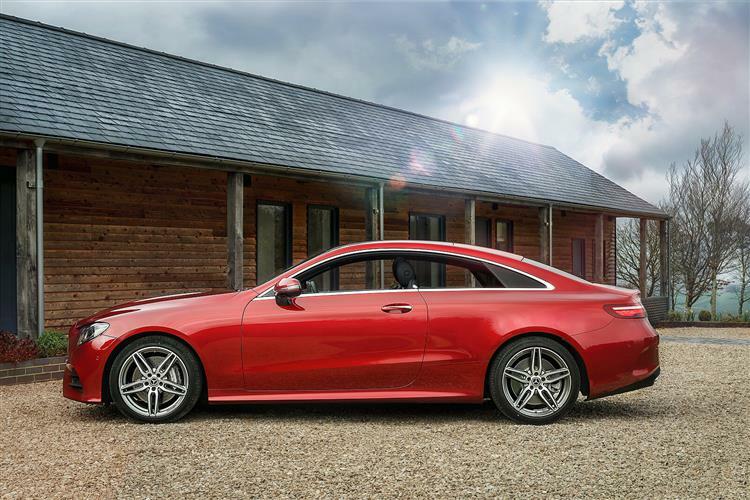 This Mercedes could be. And that about sums it up.